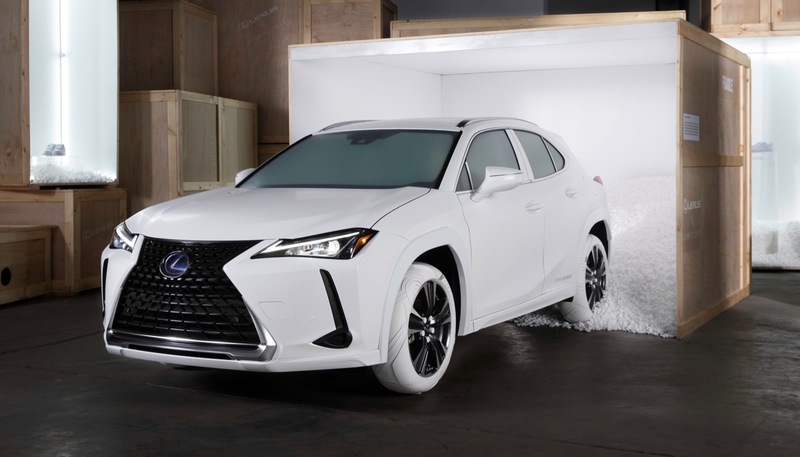 To celebrate the launch of the 2019 Lexus UX, Lexus has partnered with John Elliott to create a special set of tires for the brand’s newest crossover. 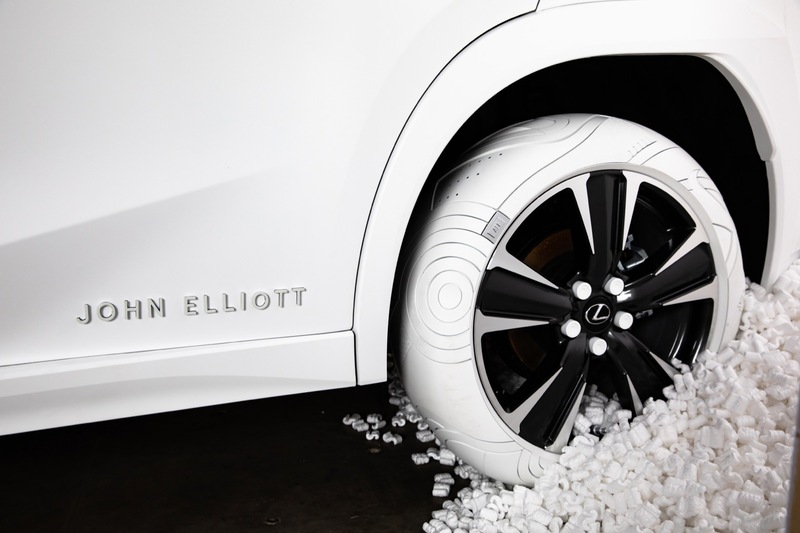 Lexus partnered with John Elliott to create the “Sole of the UX,” which is a custom set of tires inspired by his John Elliott x Nike AF1 shoe. The “Sole of UX” with its unique set of tires was revealed at John Elliott’s New York Fashion Week after-party on February 9, 2019. The all white UX also gets custom tire details inspired by Elliott’s design, including white on white layers, double-stitched leather and a stepped metal air valve evocative of his stacked metal lace tip. Lexus plans to show off the “Sole of UX” at other events later this year.